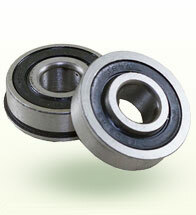 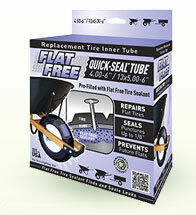 Flat Free Tire Sealant is the most effective and long-lasting tire sealant on the market. 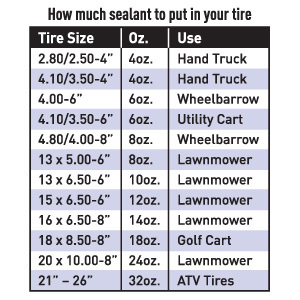 The sealant's unique blend of fibers, rubber particles, and adhesion agents quickly coat the inside of your tire to both prevent and repair flat tires. 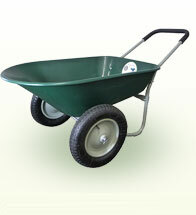 Our non-corrosive formula will not rust your rim and is specially designed for use in wheelbarrow, hand truck, ATV, and other off-road/low speed tire applications. 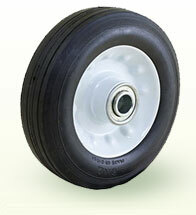 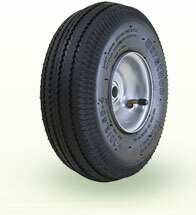 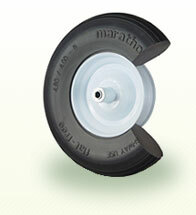 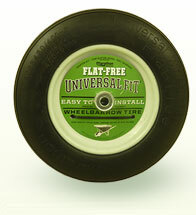 Flat Free Tire Sealant is designed to seal punctures up to 1/8".